CSG operate in 4 offices across the globe. With opportunity to work overseas having relocated 18 people at in last 3 years and incentive trips abroad, CSG is for the internationally curious. A share scheme also ensure you profit when the company does. On-site gyms with the option of two-hour gym breaks and CSG’s Elite Success Club which brings with it it’s own wealth of next level benefits, this is a great place for recruiters that want to reap endless benefits for their work. ALL OF OUR EMPLOYEES ARE SHAREHOLDERS IN THE BUSINESS. 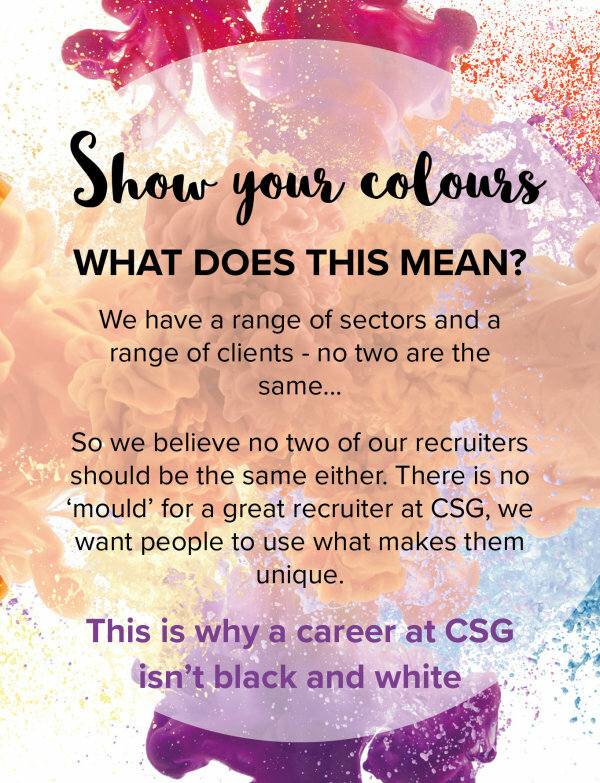 As an employee of CSG you are automatically entered into our share scheme, meaning all of our people have a vested interest in the success of the company! 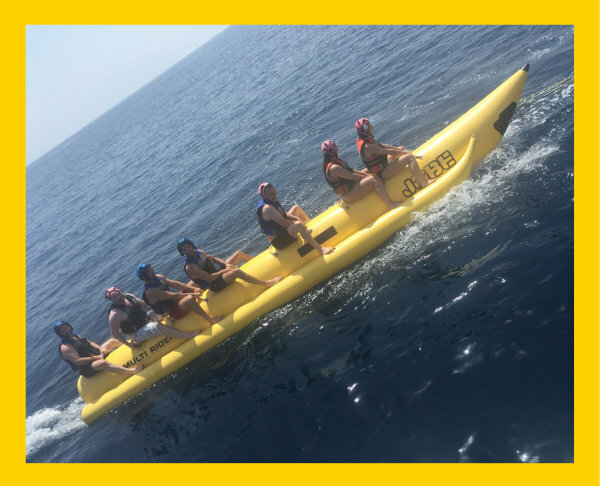 INCENTIVE TRIP TO PUERTO BANUS!